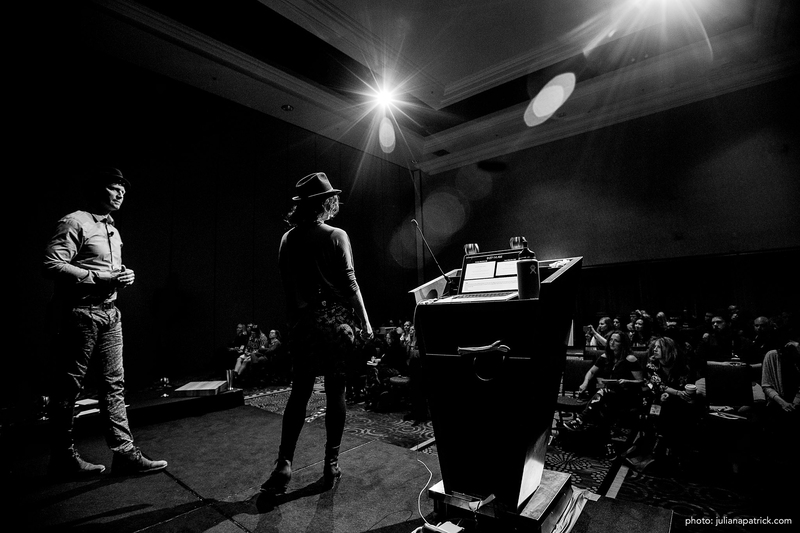 Speaking to our fellow photographers is always a great challenge and honor. 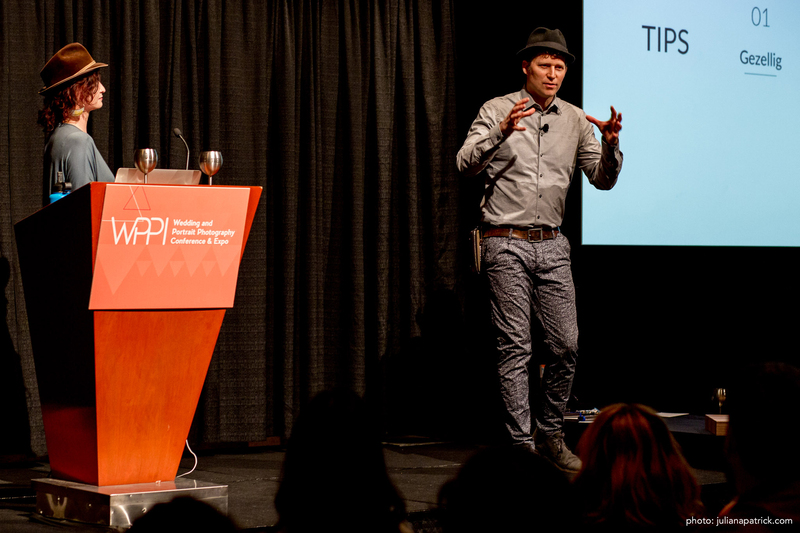 Our talk at WPPI Online this year in Las Vegas was another transformational experience for us. We learn and grow every time. Thank you everyone who attended. Our room was filled with so many great faces. Your interaction with us was awesome! We couldn’t have done it without the support of our sponsors Camera Bits, Inc and Bay Photo Lab. 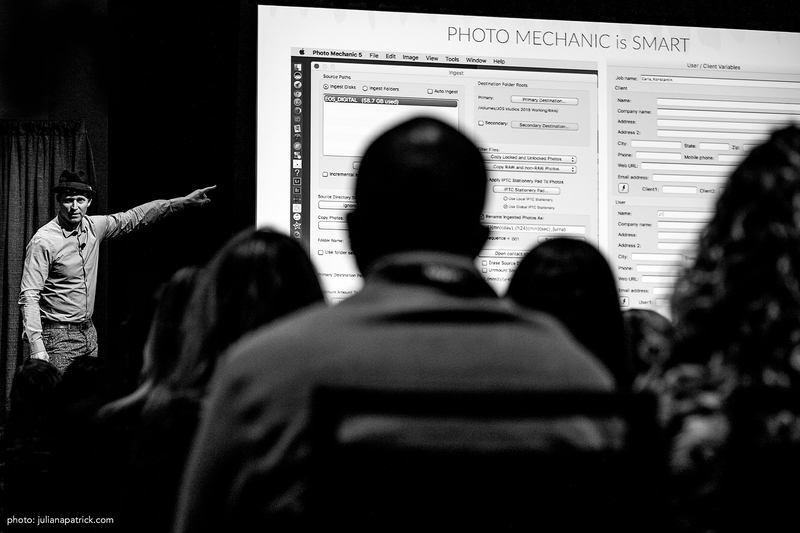 Thank you also to our partners Fundy Software Inc, MagMod, HoldFast Gear, The Image Salon, Profoto USA, Graphistudio (the RAW Amalfi paper album you made for our talk is divine), ShootProof, JPEGmini. We have some bold new ideas we will be announcing soon. Stay tuned. Huge thanks to AshlieRené Gonzales and Bryon Neal Daniels with SLF Weddings for filming and editing our wedding premiere example. You guys are wickedly talented. 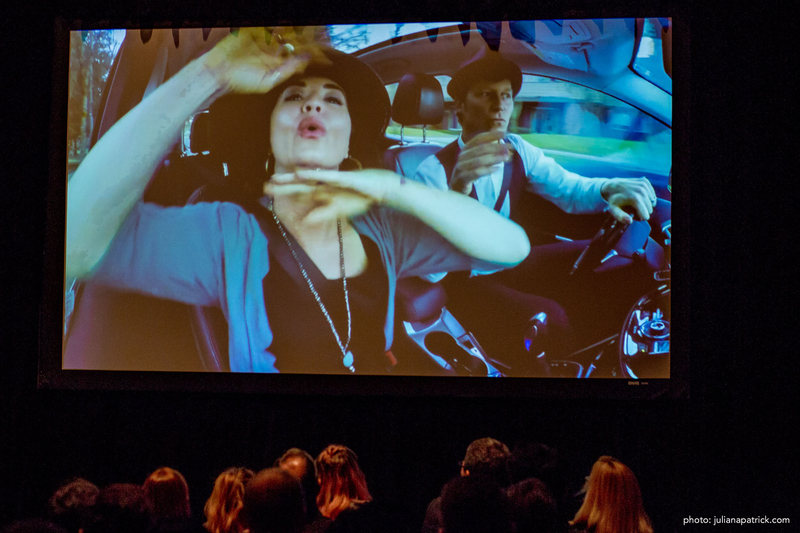 And Adrian Hopffgarten, you totally rocked our wedding highlight opener. Wow! 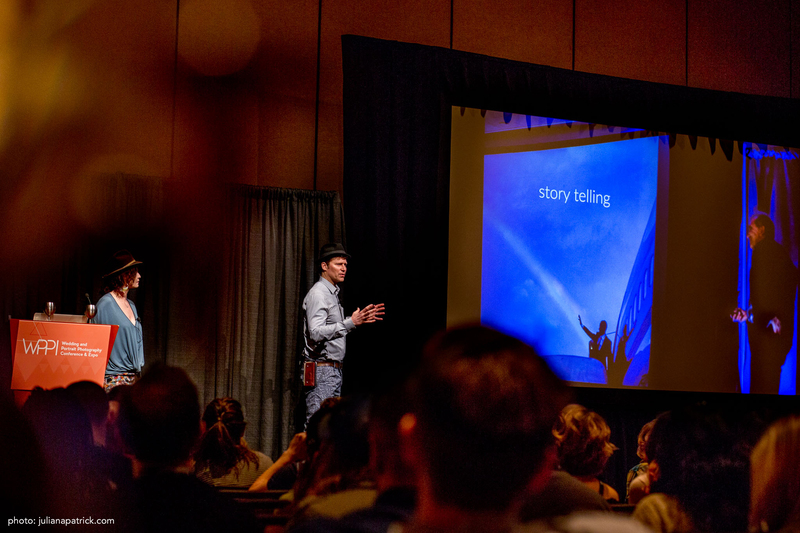 Juliana Patrick & Ryan for capturing this moment during our presentation. 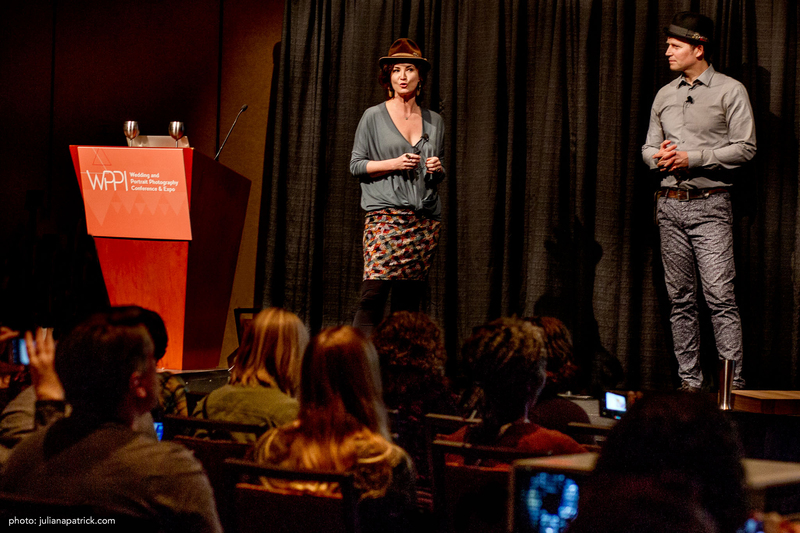 And Maureen Neises, thank you for introducing our talk with such grace. 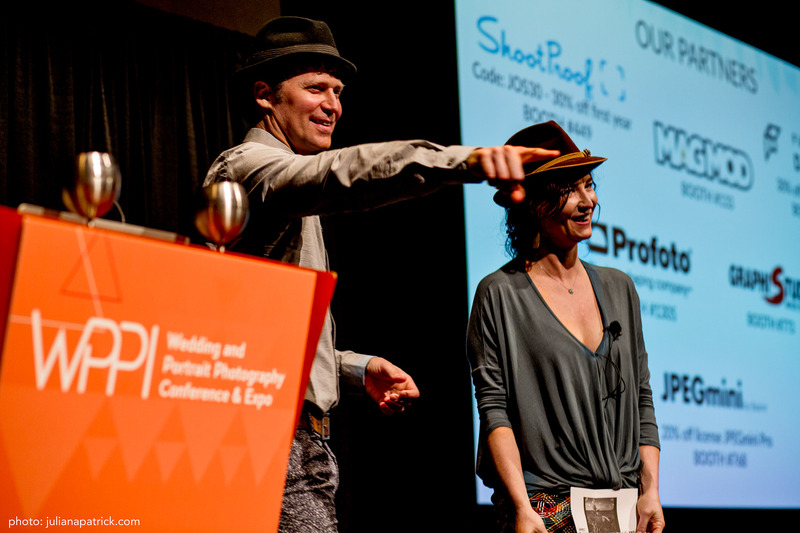 We are honored to be invited to speak with such a great line up of photographers at WPPI 2018 in Las Vegas.